The global campaign for sustainability will be won, or lost, in cities. Between 70% and 80% of all people are expected to live in urban areas by 2050. Consequently, smart city planning and urban development strategies are instrumental to making sure there is enough natural capital and to avoid excessive human demand that would erode it. 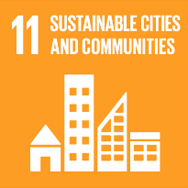 Examples include energy-efficient buildings, integrated zoning, compact cities, and effective options for people-powered and public transportation. reduce the adverse per capita environmental impact of cities. provide access to safe, affordable, accessible and sustainable transport systems for all, notably by expanding public transport. In particular, city planning can play a major role in shaping our need for cars. It matters because personal transportation makes up 14% of humanity’s carbon Footprint. 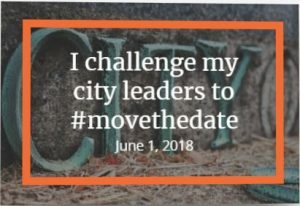 If we reduce driving by 50% around the world and assume one-third of car miles are replaced by public transportation and the rest by biking and walking, Earth Overshoot Day would move back 12 days. In September 2015, 193 world leaders agreed to 17 Sustainable Development Goals (SDGs) to end extreme poverty, inequality, and climate change by 2030. To be sustainable, development ultimately must also fit within our planet’s resource budget. 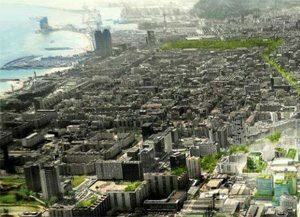 A sustainable city is an urban center where infrastructure and energy efficiency go hand in hand. 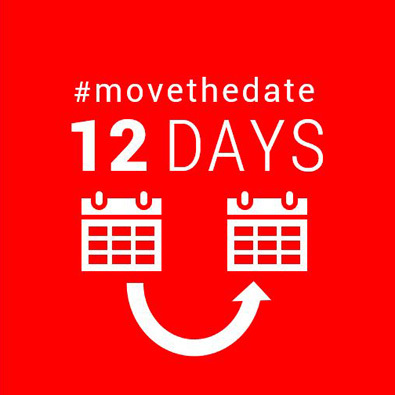 Cities, food, population, and energy are four key areas among currently available solutions to #MoveTheDate of Earth Overshoot Day.